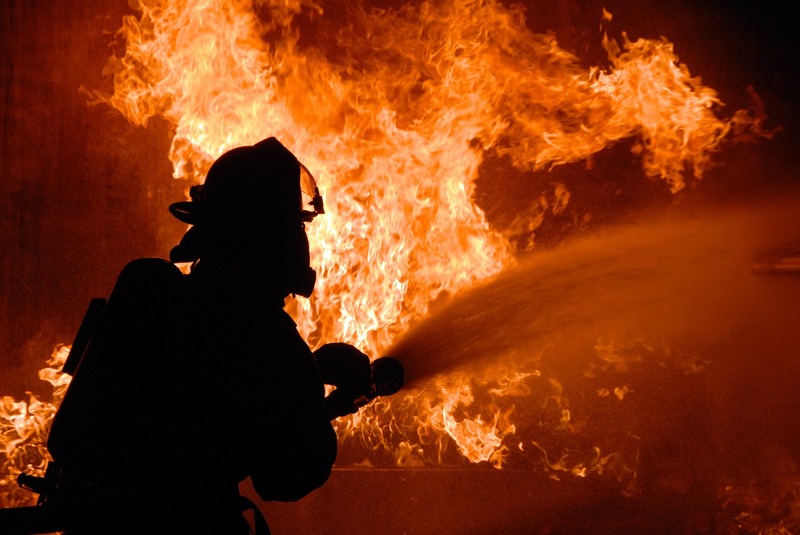 Northern Star Fire LLC was founded by Eau Claire, Wisconsin Fire Captain Jeff Dykes, in 2014. Dedicated to producing life safety devices, Capt. 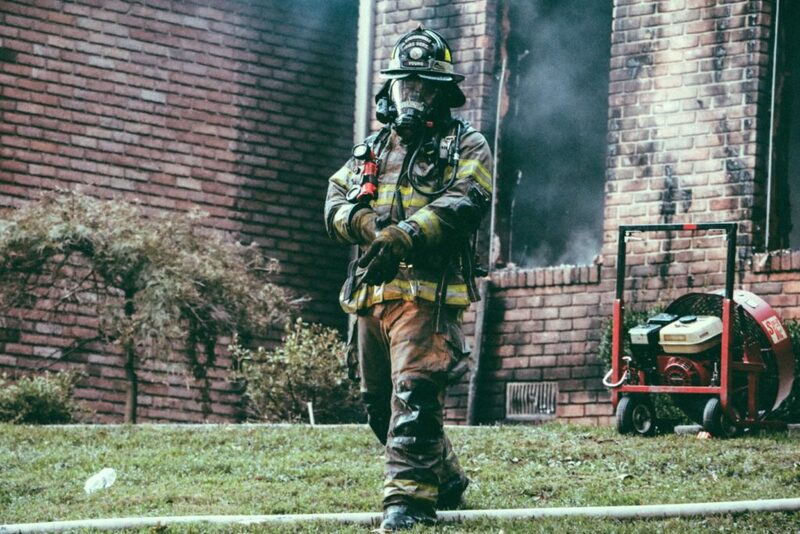 Dykes invented the company’s flagship product called the ‘Northern Star.’ Northern Star Fire has worked with local engineers to produce the safest, most reliable directional guidance system in the fire service. 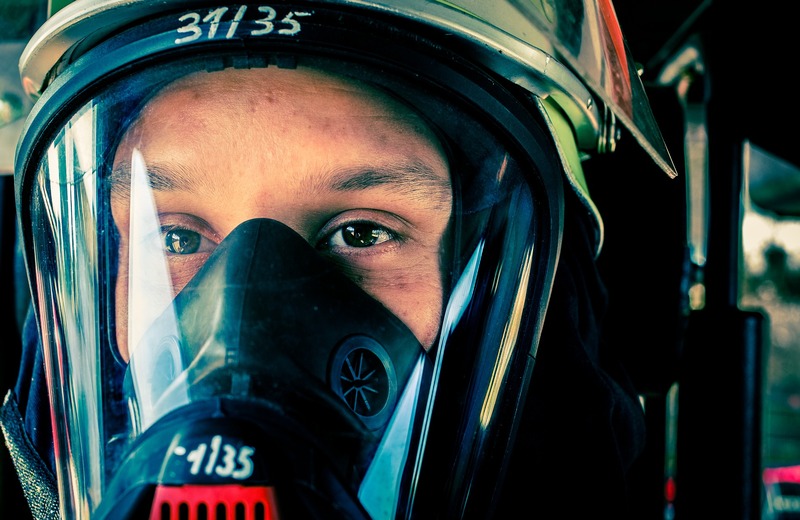 When a firefighter installs the Northern Star inside their face piece, they are giving themselves an additional level of personal protection otherwise unavailable. 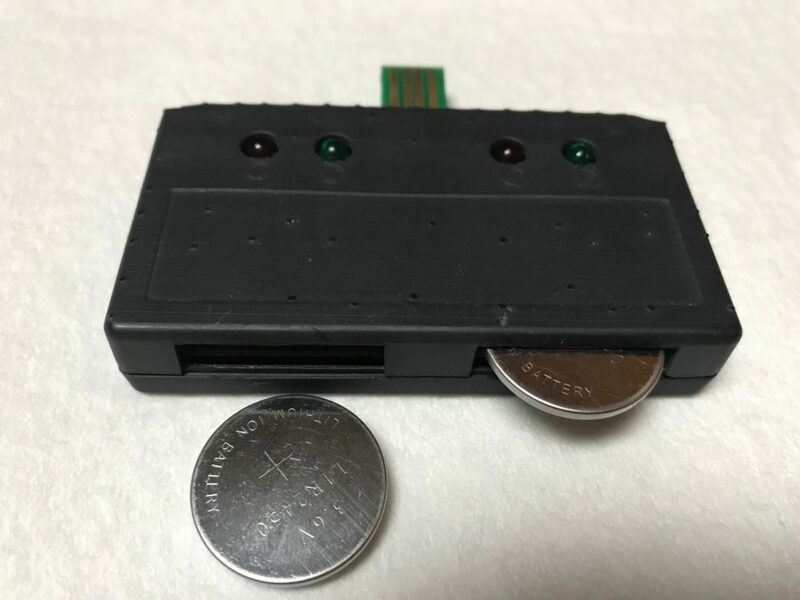 The Northern Star is an innovative device powered by a rechargeable lithium battery. It features a durable, waterproof design that is responsive to movement, making it very user friendly and easy-to-use. 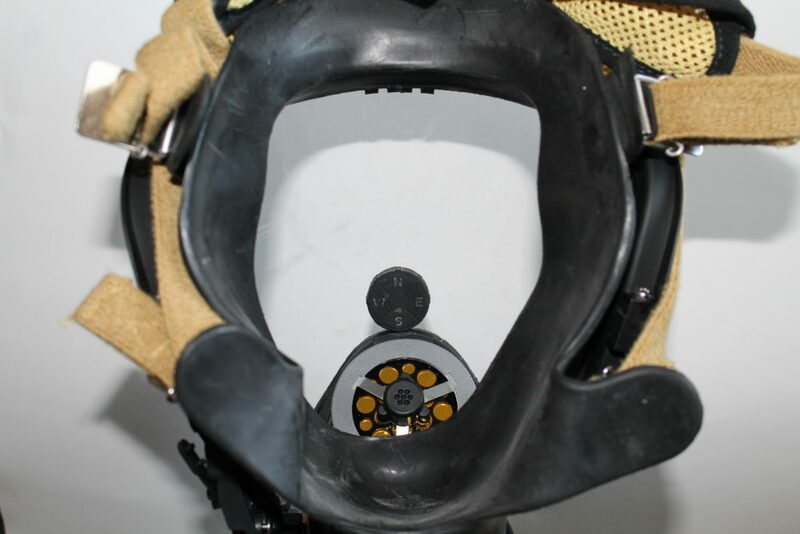 The Northern Star was designed to help firefighters maintain their orientation in environments with low visibility. 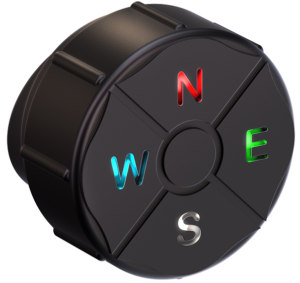 Powered by a powerful rechargeable lithium battery, the Northern Star is essentially an 8 directional compass. The Northern Star features a programmable accelerometer; double-tap your mask to turn it on and leave your mask idle for 3 minutes to turn it off. A gyroscope and high powered microprocessor refresh multiple times per second to ensure a smooth and responsive display with zero delay. The Northern Star is durable and reliable and features a waterproof, drop-shock tested, and temperature resistant design. 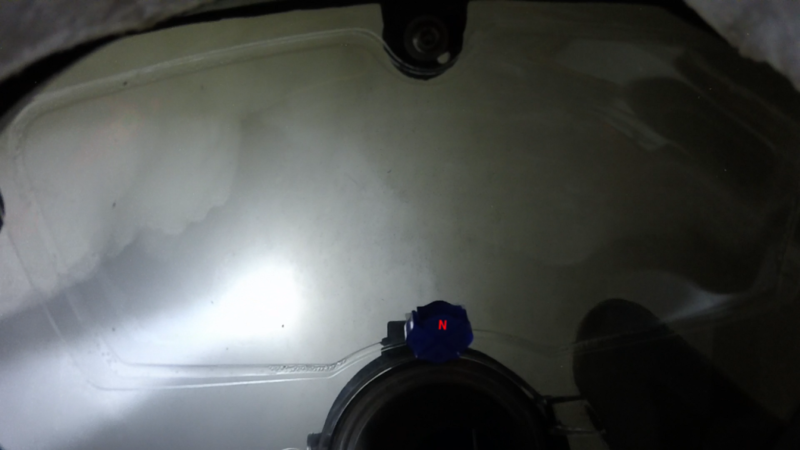 The Northern Star is the size of a US quarter and mounts to the inside of the SCBA face piece via a strong 3M backing product. 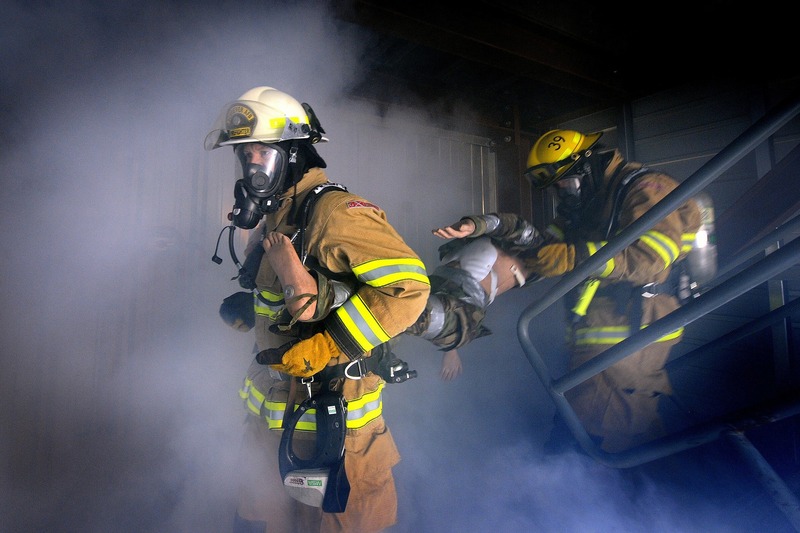 Firefighters can become disoriented within seconds of entering a zero visibility environment. The Northern Star provides continuous directional guidance when needed most. Divers often cannot tell up from down, never-the-less North from South while under water. Dive with the confidence of always knowing your direction of travel. When seconds count, directional awareness is paramount. Search faster by always knowing which way the Bravo/Charlie bedroom is with the Northern Star. 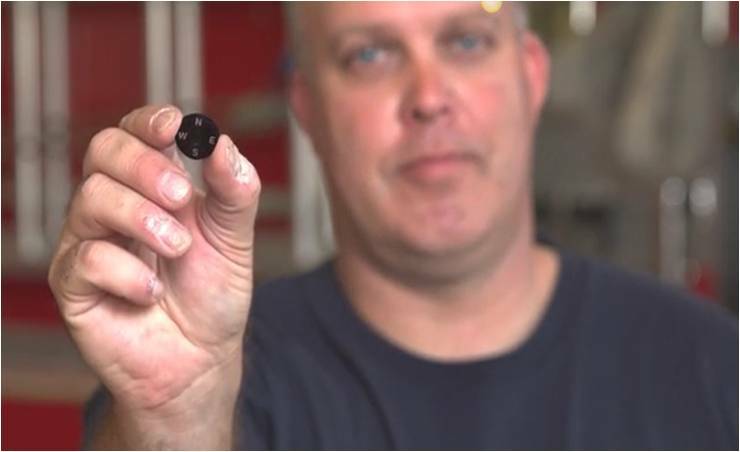 The Northern Star device was created by Eau Claire, WI Fire Captain, Jeff Dykes. 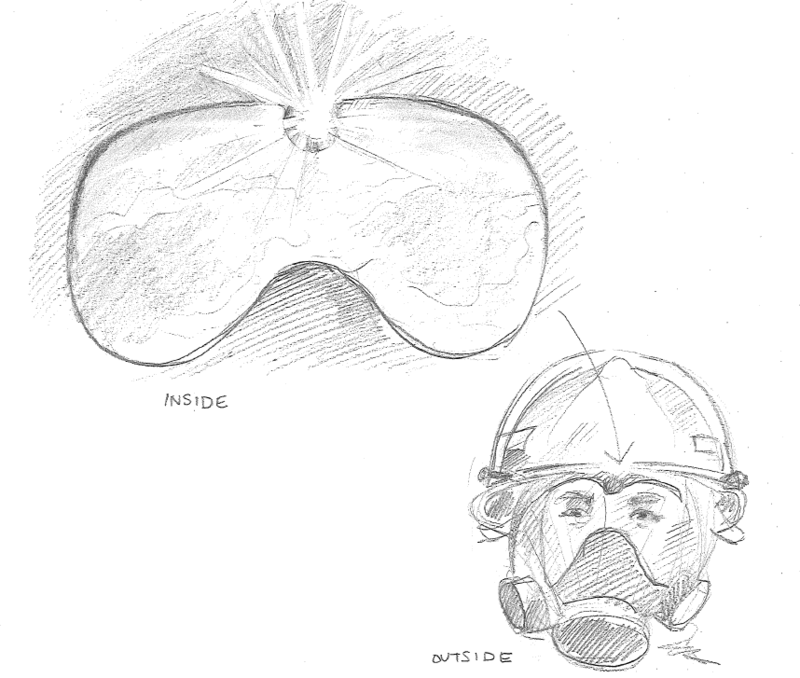 Captain Dykes saw the need for a simple device that could prevent disorientation in all firefighting environments. Captain Dykes knows that disorientation is one of the most dangeous situations a firefighter can find themself in and he works every day to combat disorientation with the Northern Star. As a 20 year veteran of the fire service, Capt. Dykes is a certified instructor for the Wisconsin Technical College System, a NREMT paramedic, a member of the Level A Hazmat team, and has served as Local 487’s union president. Capt. Dykes holds a Bachelor’s degree in Communications from UW-Parkside in addition to a Master degree in Career and Technical Education from UW-Stout. 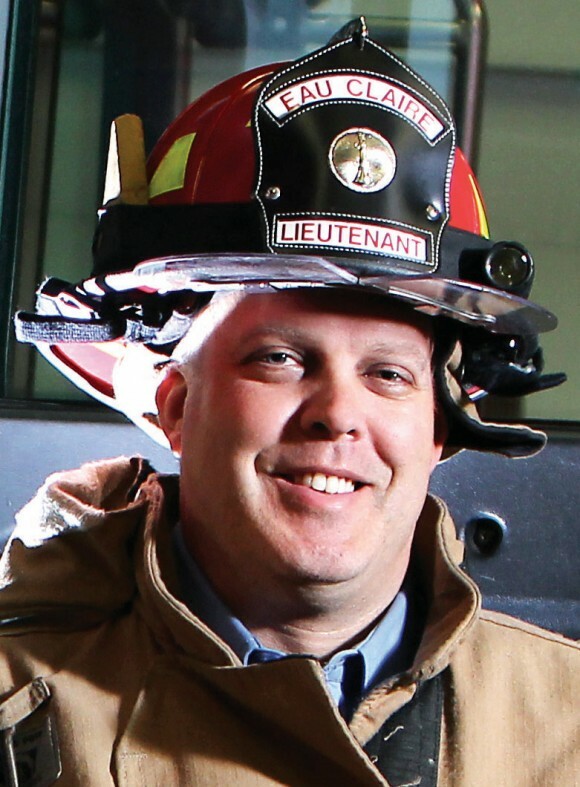 He specializes in the role of formal education within the fire service and runs a candidate recruitment program for 14 Wisconsin career fire departments (www.firedepartmenthiring.com). Capt. Jeff Dykes resides in Eau Claire, WI with his wife and three kids. An avid hunter and fisherman, Capt. Dykes spends his free time on the water and in the woods. Additionally, Capt. Dykes helps coach the Regis High School baseball team as well as his son’s little league teams. 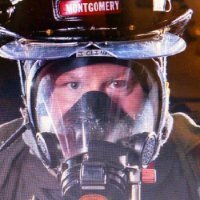 The Fire Service is very important to me and I take it as a personal responsibility to protect the men and women that serve alongside me. Disorientation is one of the most dangerous situations a firefighter can find themselves in and by creating the Northern Star I'm hoping I can do my part to prevent these types of situations. If I can save even one life or prevent one injury, all the effort put into creating this will have been worth it.